It's that time again...i'm announcing my products favorites for November and December. I don't haul like I used to so the products that make this list are pretty special and I definitely recommend them to you all. This product isn't cheap and I do have other products that work to a similar purpose - liquid, yellow toned highlighters such as my Palladio Banana Concealer. However, they are merely cheap imitations of this best-selling bad boy. This product is worth the money. The quality of the formula is exceptional and seamlessly blends into the skin. I received shade #2 in a preset YSL gift combo that I purchased at a Nordstrom Beauty Trends event, but the shade is great as a highlighter. This has become my holy grail black pencil for the waterline. It's super dark and pigmented but the best thing is that it applies like a gel liner. It almost feels as if you have a gel on your waterline and it's absolutely budgetproof. I only got a mini size as part of YSL kit mentioned above but i'll definitely be getting the full size when I run out. Again it's expensive but worth it. Loves it! You may have noticed that I've been rocking this blush a lot lately. 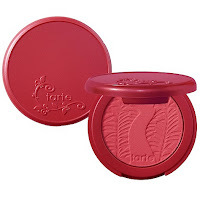 It's amazingly smooth and pigmented. I am seriously obsessed and can't wait to pick up more colors. I am super duper proud of this product. As a makeup artist I always had problems with storing my brushes in my brush belts...brushes would always fall out and I'd have to store them in a separate baggie. 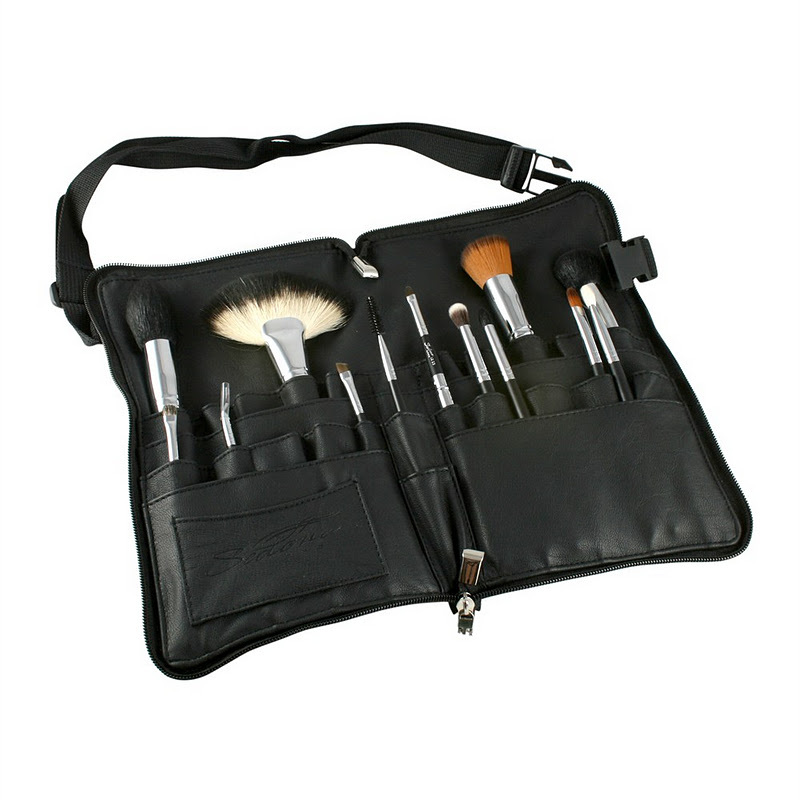 I'm so glad that I was able to partner with SedonaLace to bring the first zippered brush belt. My winter skin was suffering from dry, flaky patches. I heard Pursebuzz mentioning in a video that you actually get most of your moisture from skin serums. 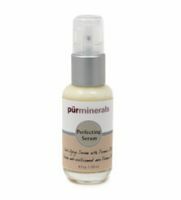 I had this Pur Minerals one lying around and decided to try it out. OMG, it really does work! It quenched my skin. I actually finished the entire bottle in about a month and a half and sadly I don't think they sell this version anymore. Now I'm convinced that I need skin serums as a permanent part of my skincare routine and i'm on the hunt for the perfect one. That's it for my November/December favorites. What products were you loving this month? Let me know in the comments below! I seriously want that YSL concealer but the price is just too steep. I'm sold on all these products because of your review. 1st thing I'll purchase is your Vortex brush set. Soo proud of you for designing your own set....THAT'S MAJOR! I also really need that serum because the winter has been sooo harsh on my skin. 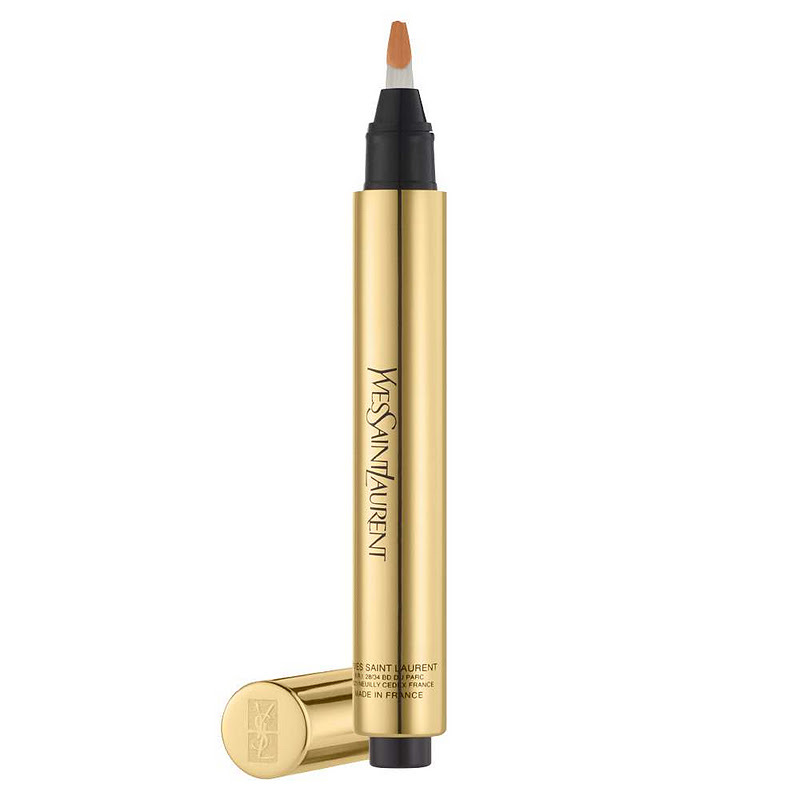 Have been hearing nothing but great stories about YSL concealer. Might have to try the Palladio.